Warning: The SPIRAL web series contains themes and subject matter that some may find disturbing. Viewer discretion is advised. FOLLOW us on Facebook, Twitter & Instagram for the latest updates and lots of extras! Official website for a new web series starring Alexandra Beaton, Brennan Clost, Angela Palmer, Cody Kearsley, Louriza Tronco, Corteon Moore, Kailey Spear & Enuka Okuma. Learn more about our team, setting, music & more in our About section! Learn more about the many paranormal and extra-ordinary phenomenon that are part of the world of SPIRAL. Learn more about the SPIRAL web series, through the eyes of our fans, in our Fan Corner! 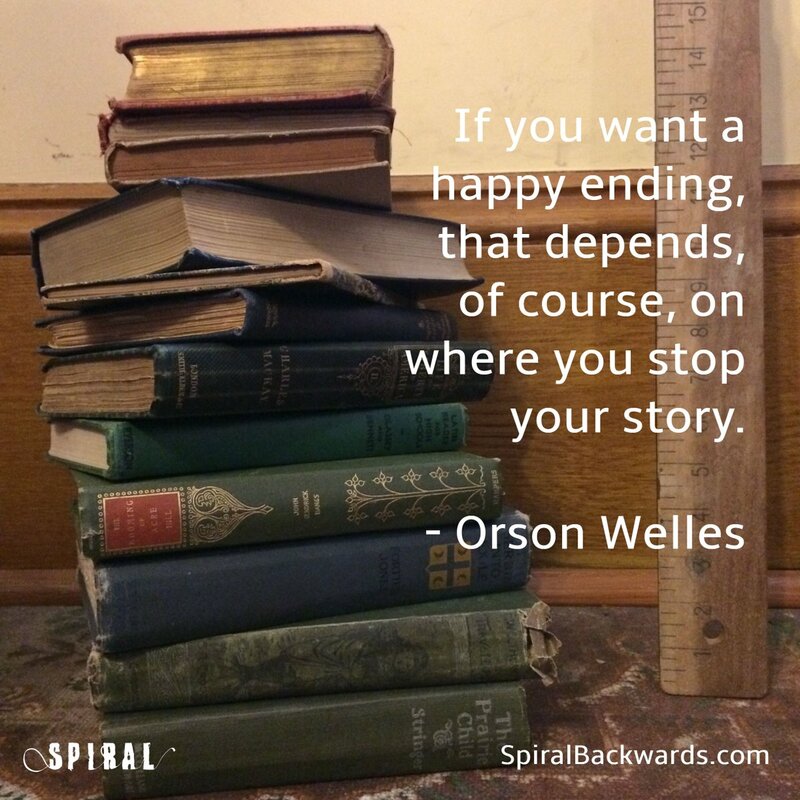 SPIRAL is made possible with a grant from TELUS STORYHIVE, and is available for free on TELUS Optik TV™ On Demand.